Ordering is very easy, simply fill in the details and make sure you select your little ones date of birth. 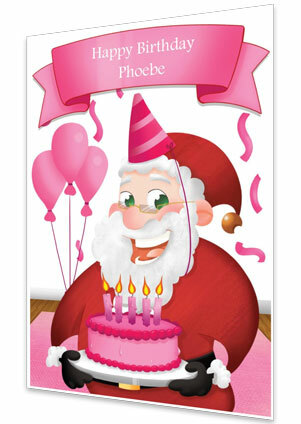 We will then make sure that the birthday card arrives in time for their birthday in the future. 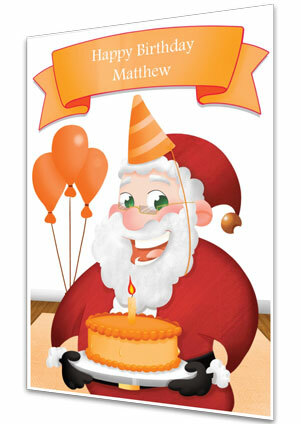 Please provide your contact details below and we will keep you up to date at each stage of your birthday card production. To give your child a truly authentic postcard, please give us a little more information to include in the letter. 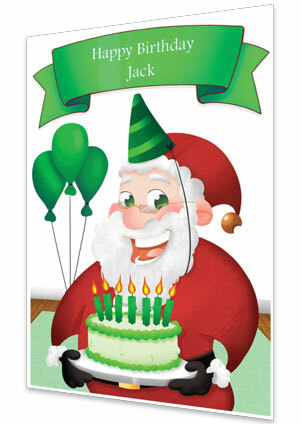 Section 4: Santa Claus or Father Christmas? 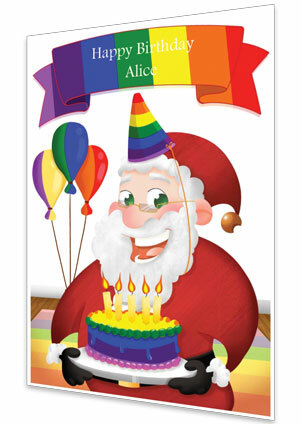 Every family is different so please select your preferred sign off for your birthday card. 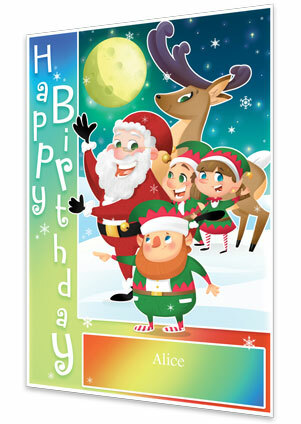 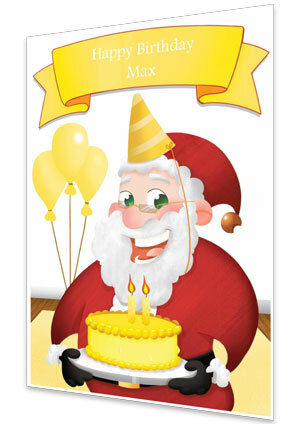 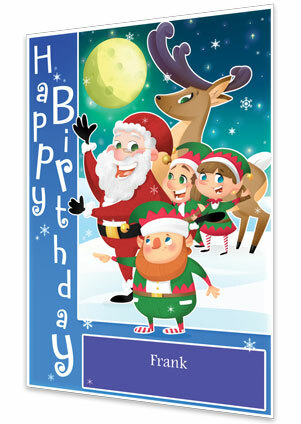 Select the birthday card design for your child. 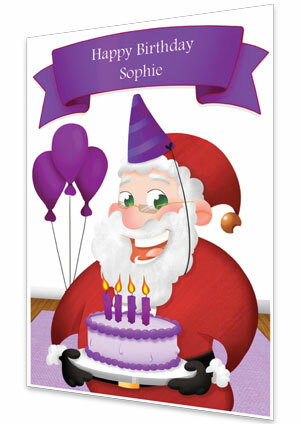 Each birthday card has the same wording but it is the colouring that changes. 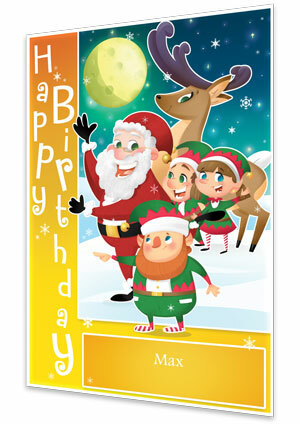 Once selected you can see a live preview of your completed birthday card on the next stage. 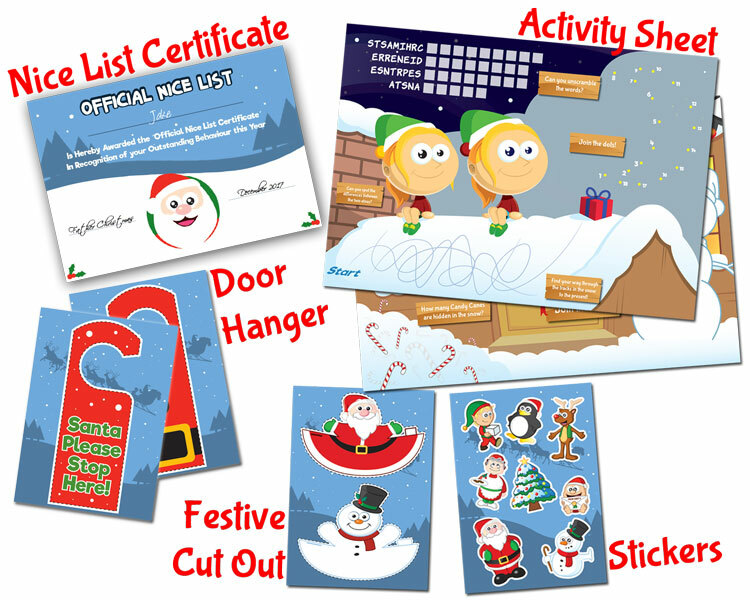 However, if you would like to preview all the designs then click here. 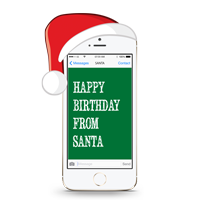 If you would like your child to receive a text message on their birthday then please enter their mobile number below. 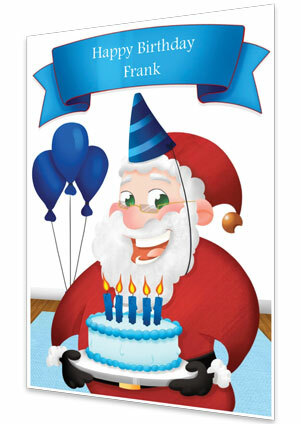 We have auto selected the posting date based on the birthday but you can select any date that you wish for us to post it out.